The data is based on a BBC News investigation, using the Freedom of Information Act to obtain the average response times for the most life-threatening callouts in local communities across Britain. The response times cover the point at which a trained professional reaches the patient in high priority cases. 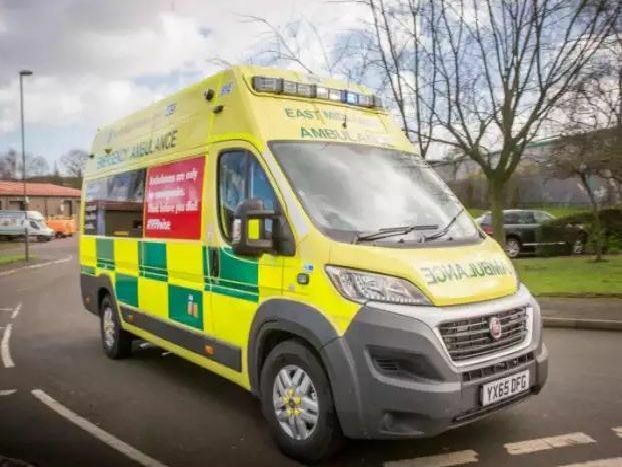 These calls include cardiac arrests, stab wounds, major blood loss, seizures, patients not breathing or struggling to breathe, and women in the end stages of labour. We've included the postcode areas that are most relevant to our readers. Images are for illustrative purposes.